All bridal gowns pictured are available to ordered for our brides to be, but due to the seasonality and delicate nature of these gowns, not every gown pictured is available in-store. For the most up to date inventory, please contact one of our professional bridal stylists. Looking for your fashion forward wedding dress of your dreams? Henri's very own private collection is sure to have exactly what you are looking for. 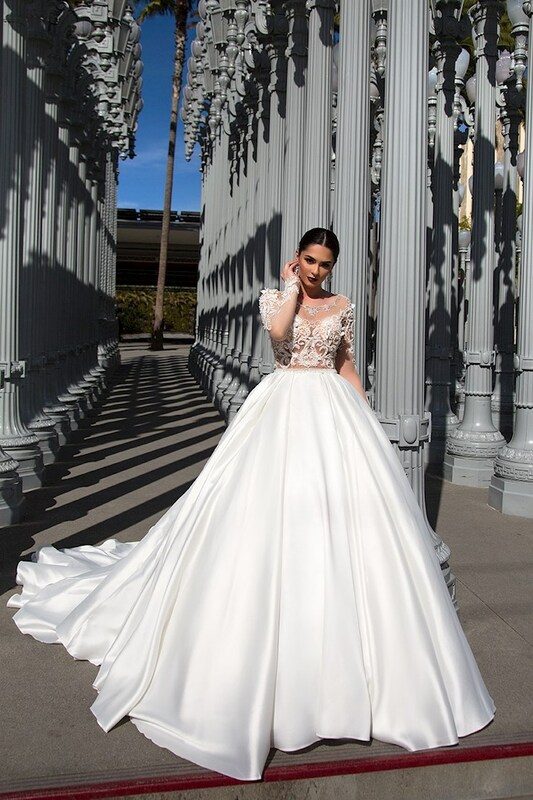 With intricate beading, sophisticated lace, and decadent fabrics, your bridal gown will be remembered by your guests for a lifetime. These stunning wedding dresses are perfect for the modern bride with designer taste. 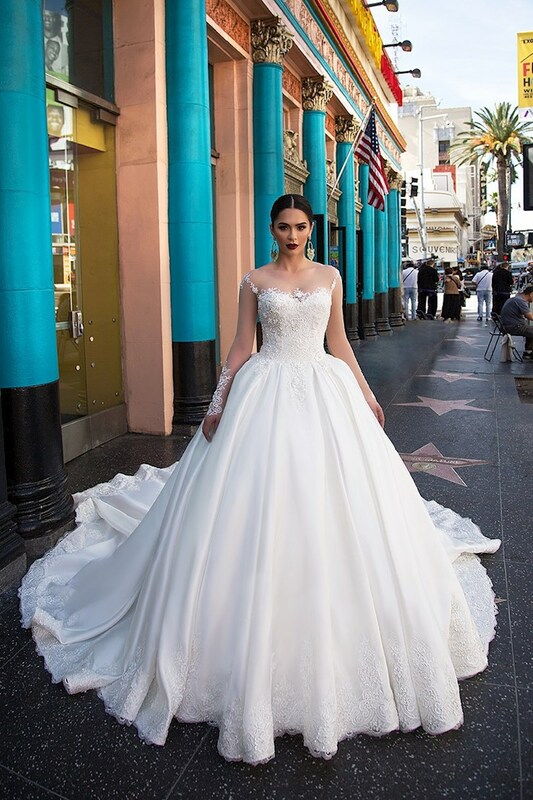 Book your appointment today and fall in love with a bridal gown from the Henri's Private Collection!